My Pedigree is an autobiographical poem from his collection Poems by Alexander Puskin (1888), translated by Ivan Panin. How then aristocrat am I to be? God be thanked, I am but a citizen. To Alexander Nefsky was attached. His descendants in his ire had spared. Of Nizhny Novgorod the citizen plain. But I ... am but a citizen obscure. [Pg 63]And for this was hung by him. Happy only is the simple citizen. And I was born merely—citizen. I am a writer, a citizen. 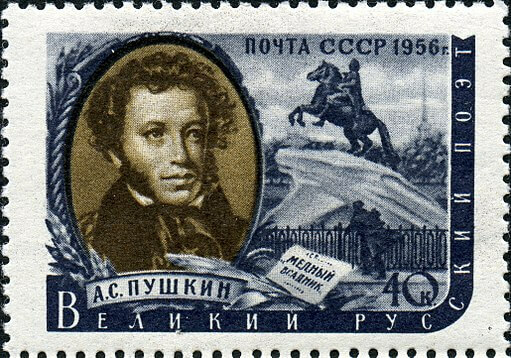 Pushkin's poem is featured in our guide to Russian Writers. Add My Pedigree to your own personal library.